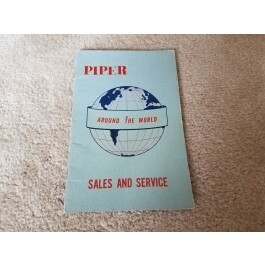 We have a Piper Sales and Service directory for sale from 1967. This manual is in great condition. $13.00 USD. Free shipping to the US only.